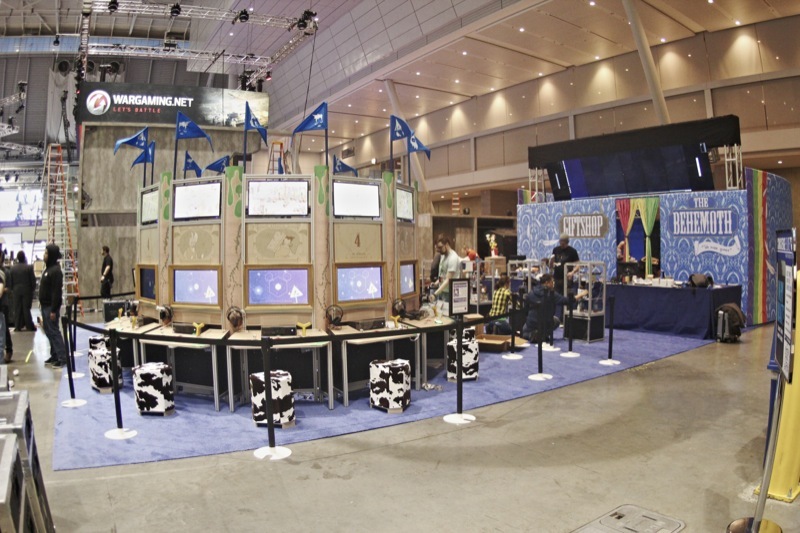 PAX East and 2016 at The Research Centaur! 2016 has been absolutely CRAZY for The Research Centaur! Supporting The Behemoth in all of the awesome things they do, like the upcoming Pit People! Finally, you can also drop by and ask for Jay, our Test Manager. We’ll see you soon at The Behemoth’s Bostonacious booth #4025!